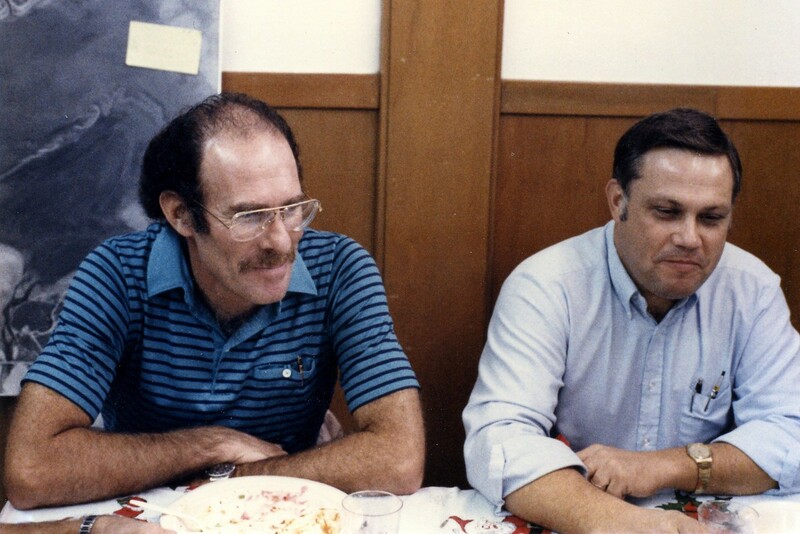 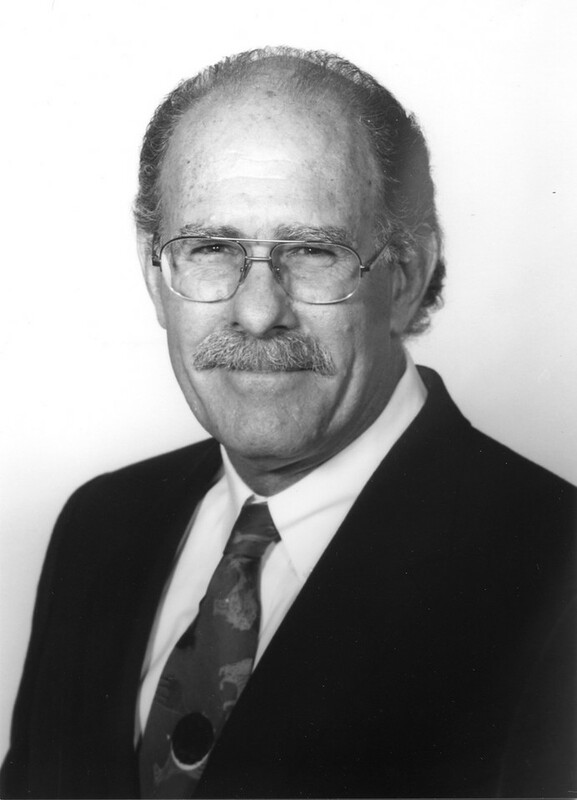 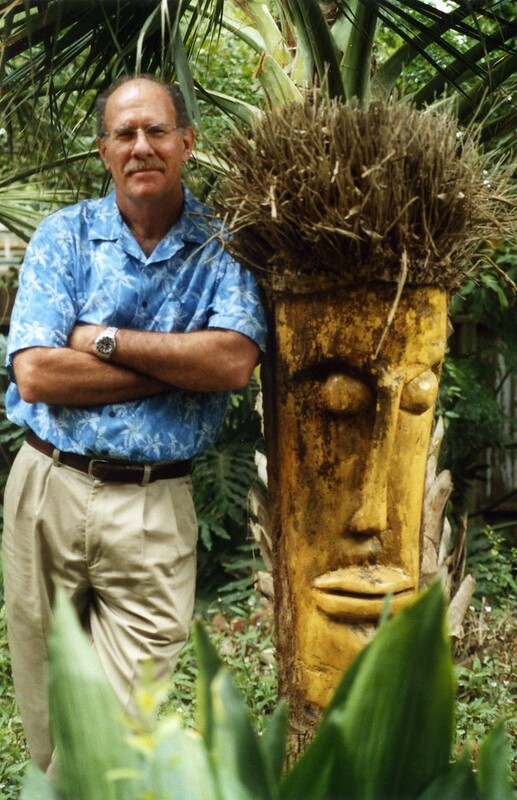 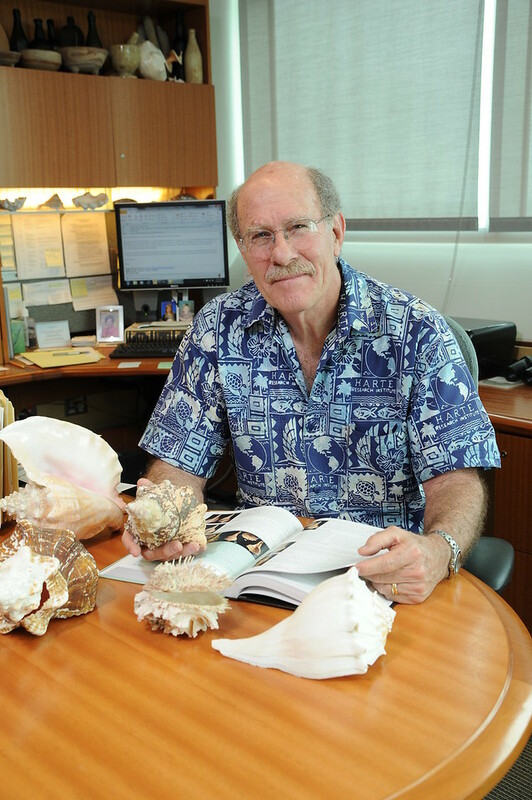 Dr. John “Wes” Tunnell first came to the Island University in 1974 when he joined the faculty as an Assistant Professor of Biology. 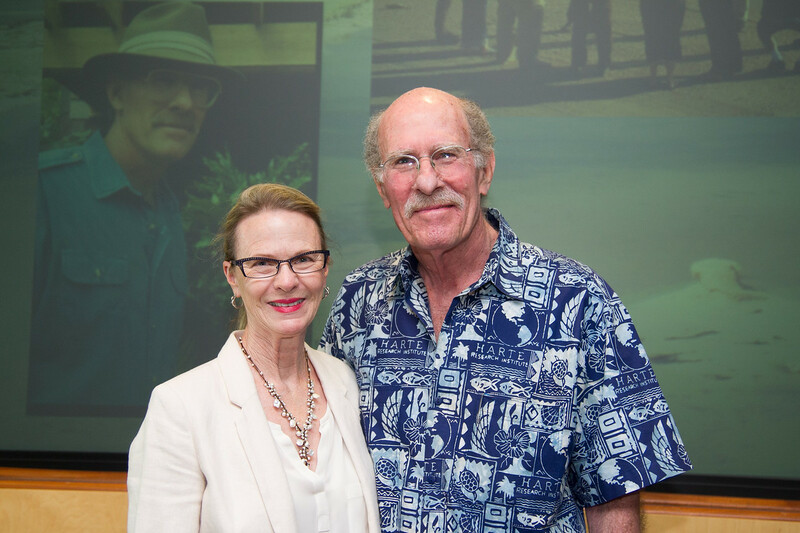 Since then, his service and dedication to our campus – and to his field – extended well beyond the nearly 40 years he worked here. 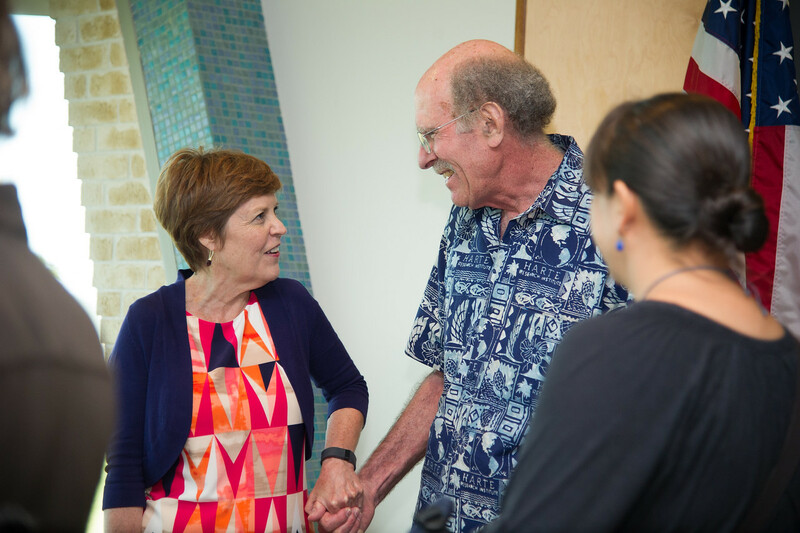 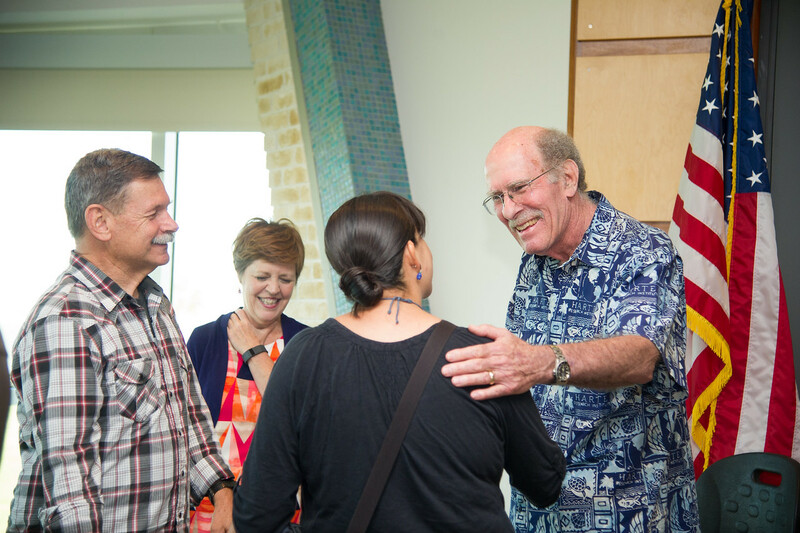 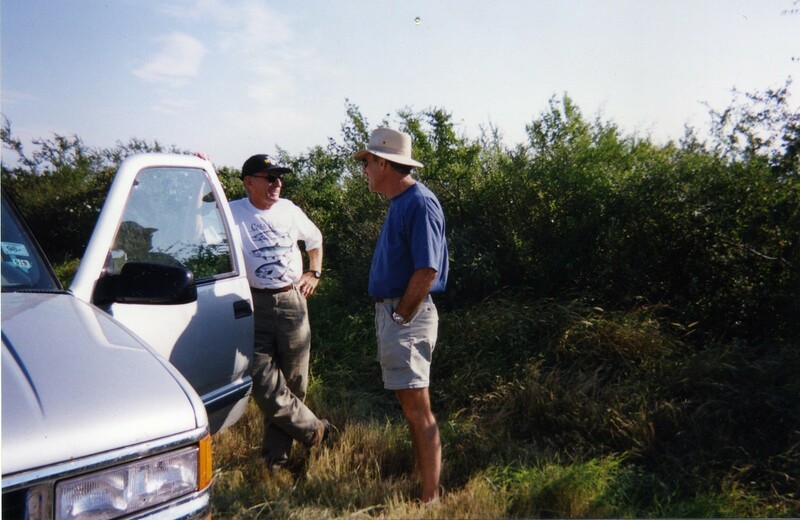 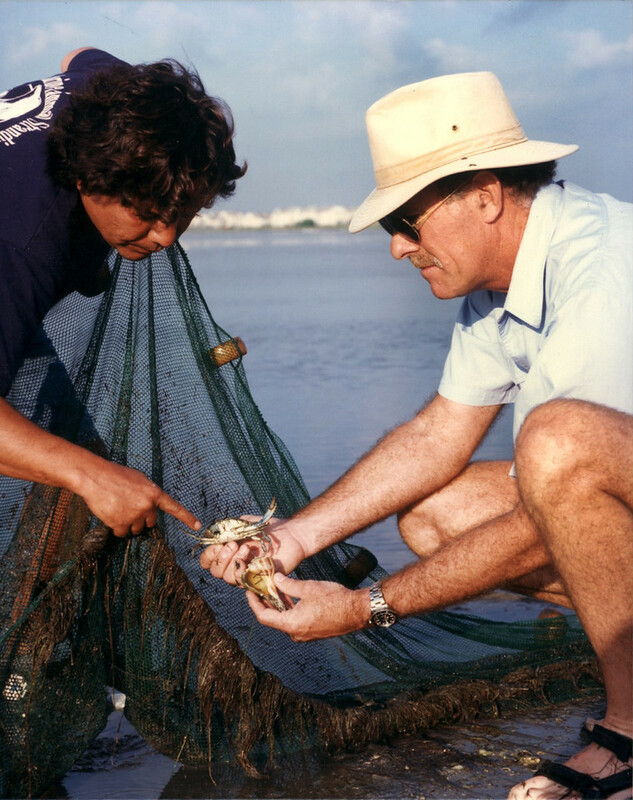 From launching four master’s degrees, and two doctoral programs, to developing the Natural Resources Center, Laguna Madre Field Station, and the Harte Research Institute – Tunnell’s impact across campus will be felt for many generations. 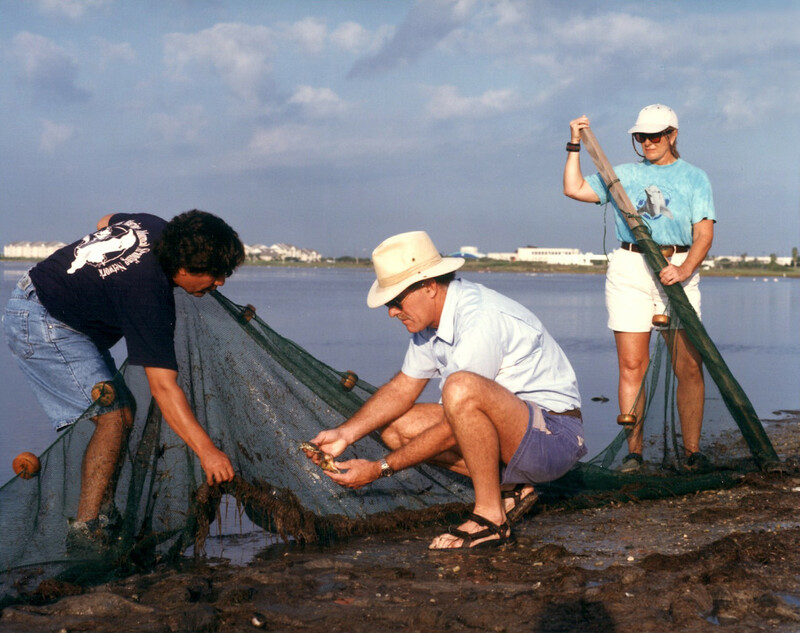 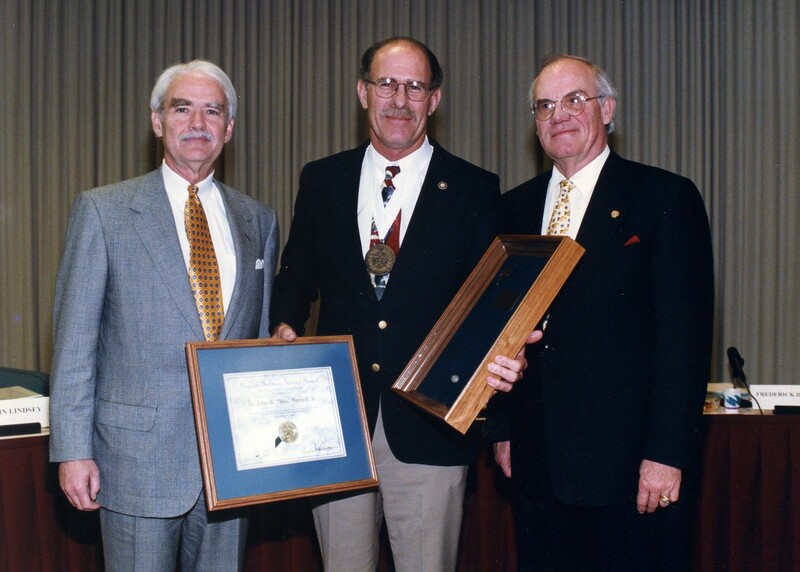 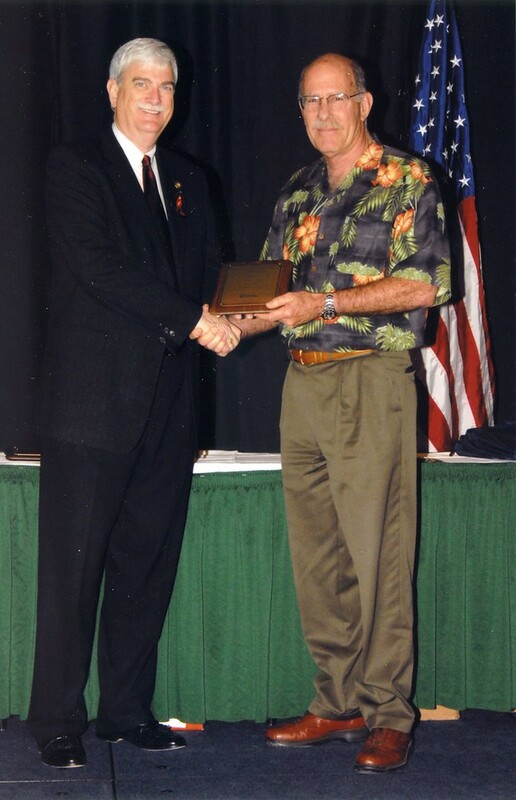 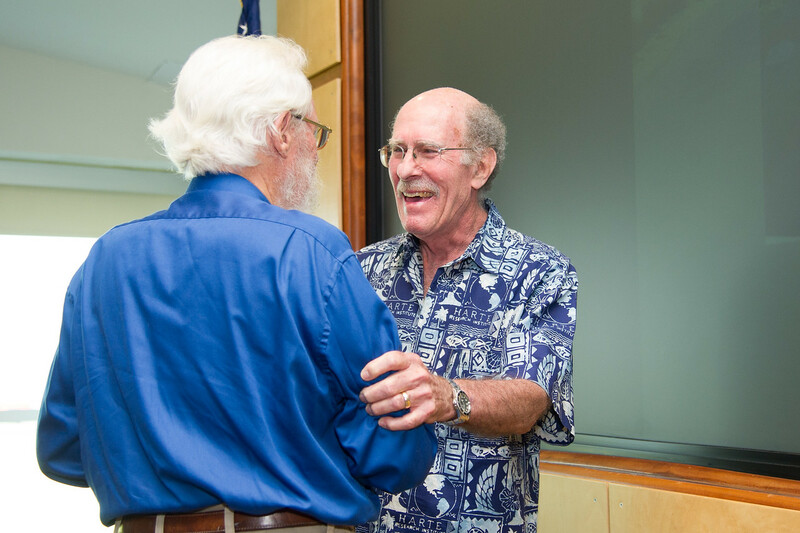 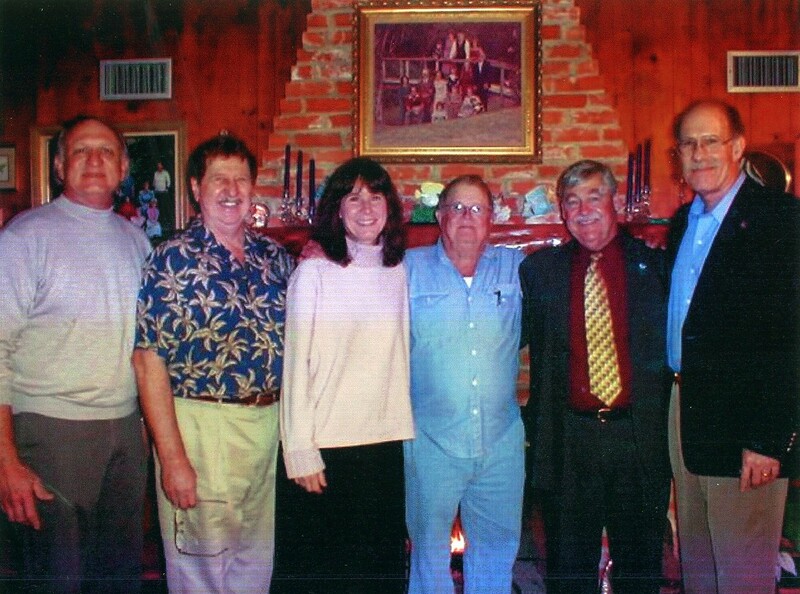 He was instrumental in establishing the College of Science and Engineering's Center for Coastal Studies and seven graduate student scholarships - the University's first research center. 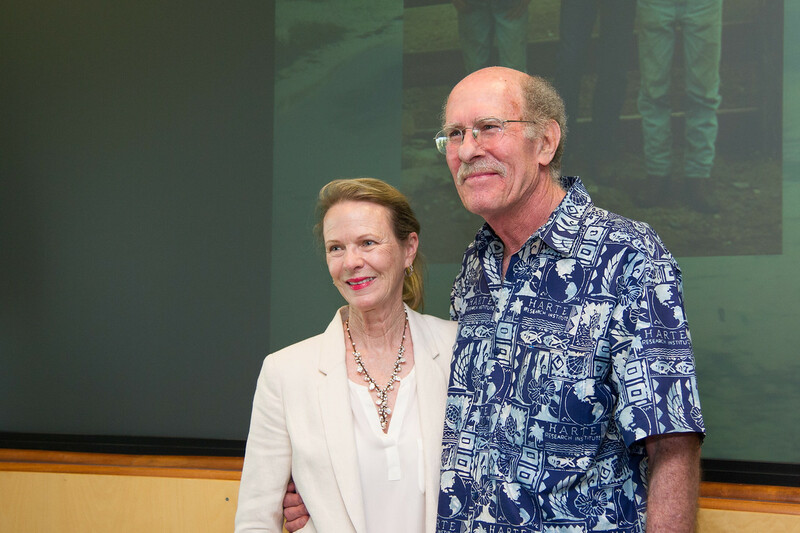 He also advised or co-advised 70 master’s students, seven doctoral students, and four post-doctoral research associates. 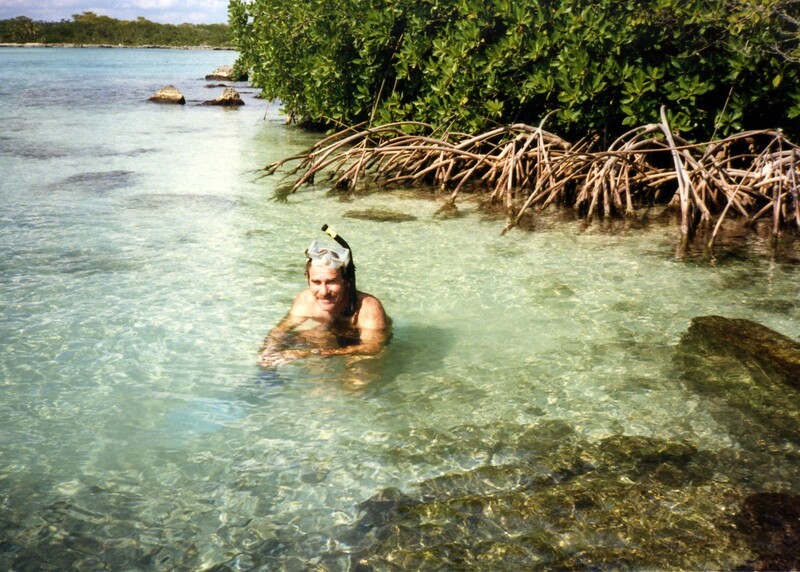 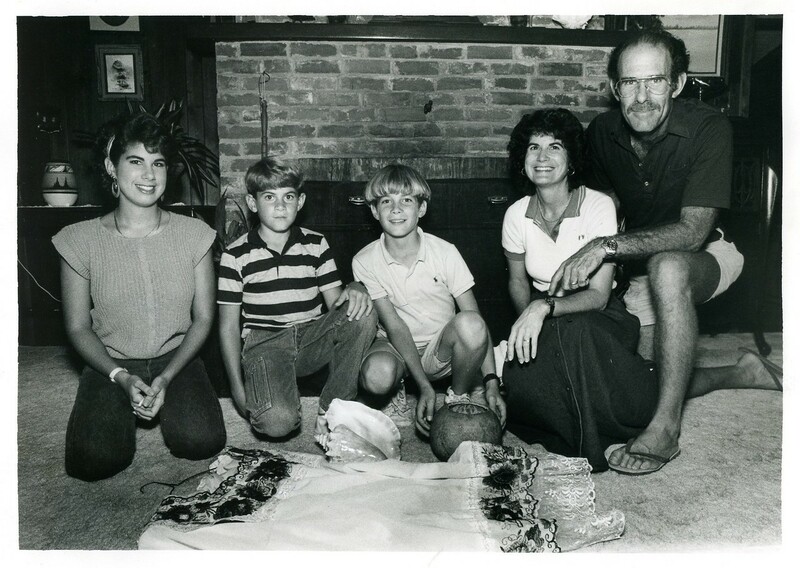 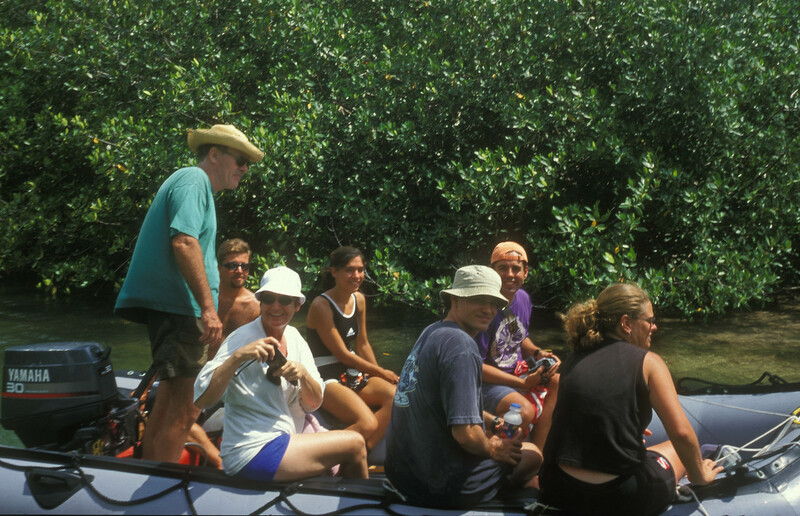 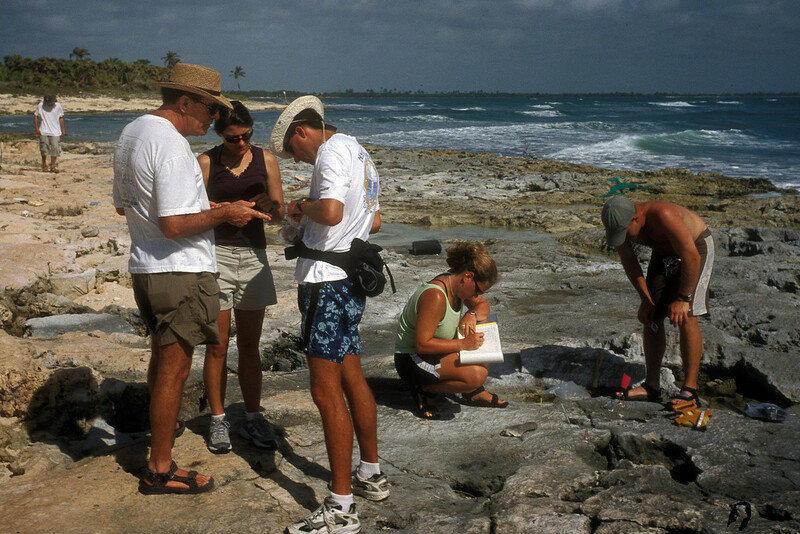 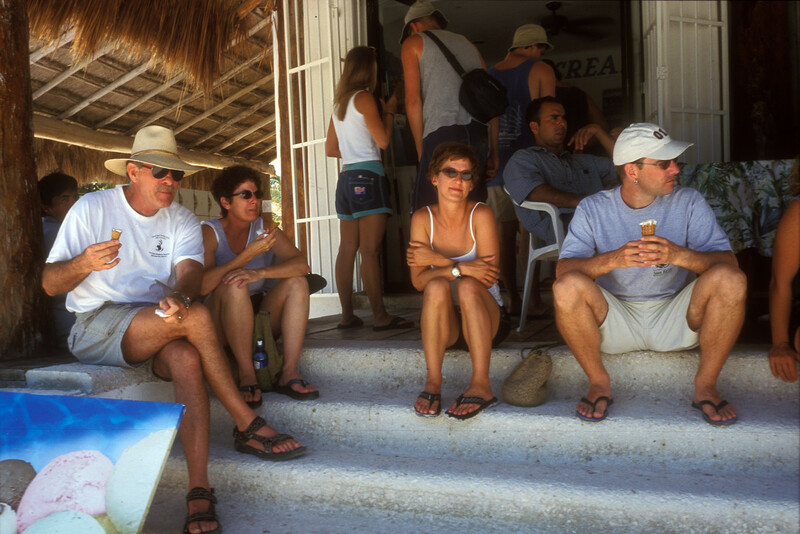 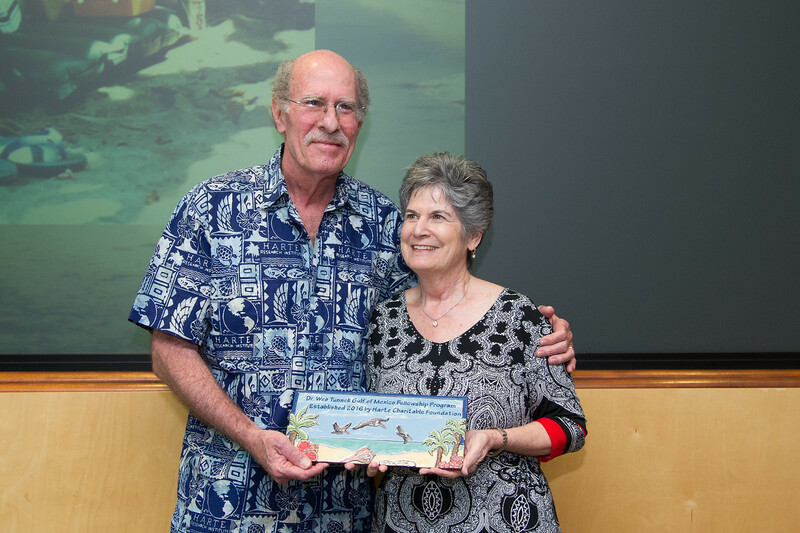 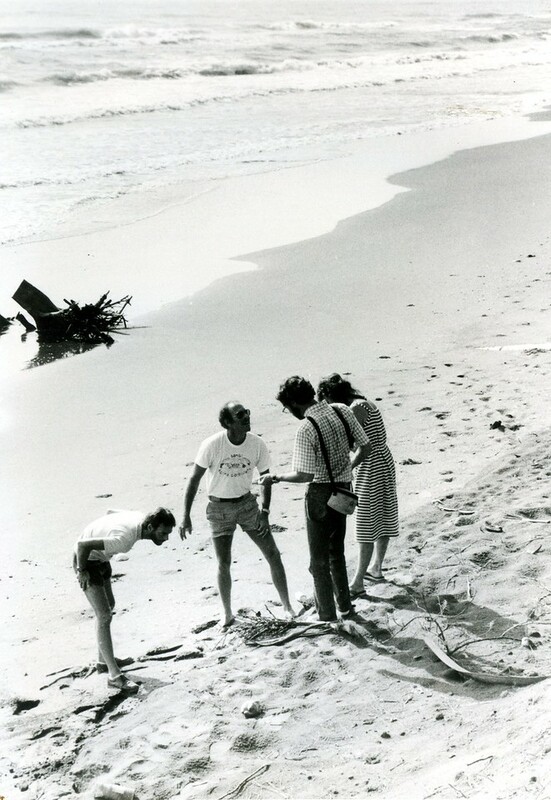 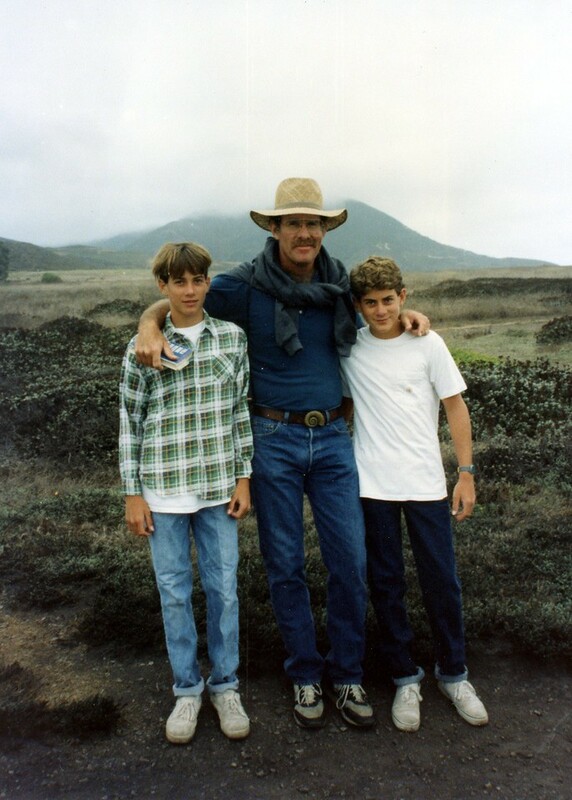 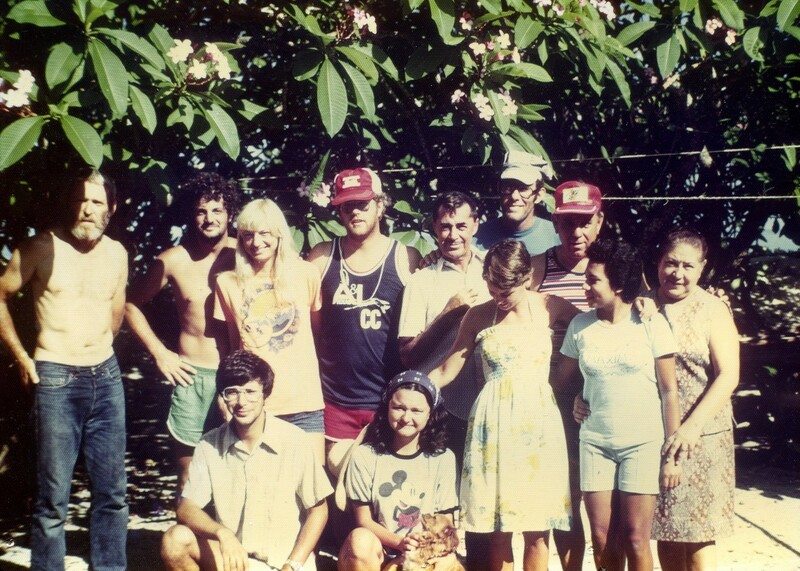 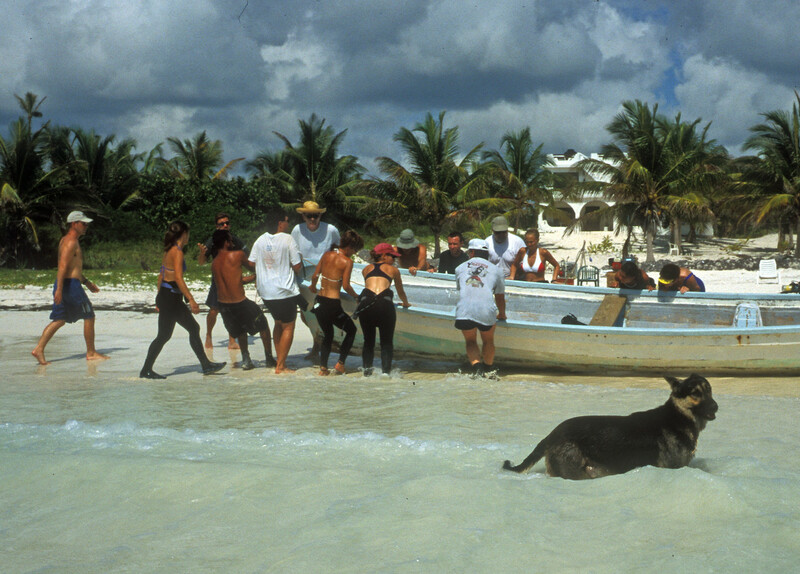 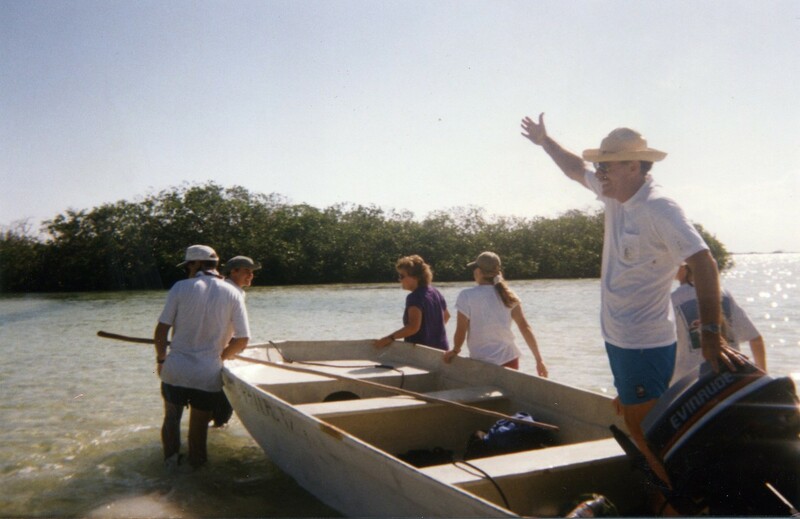 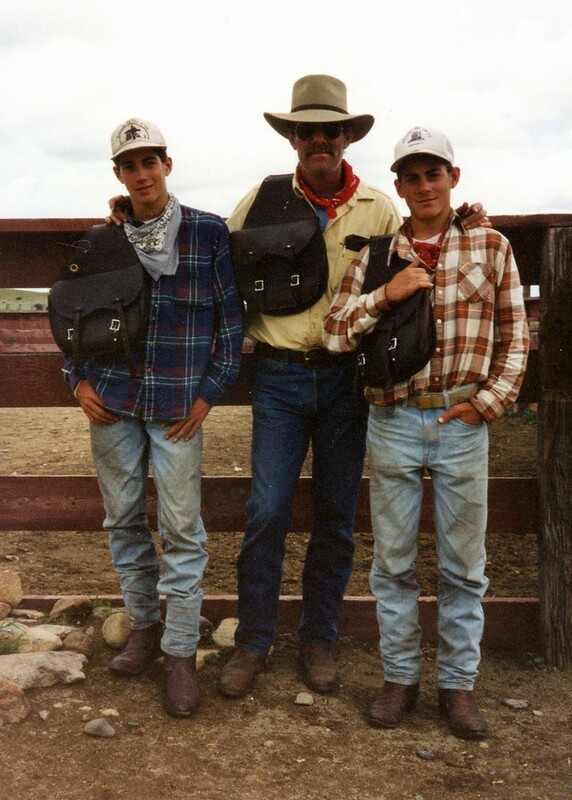 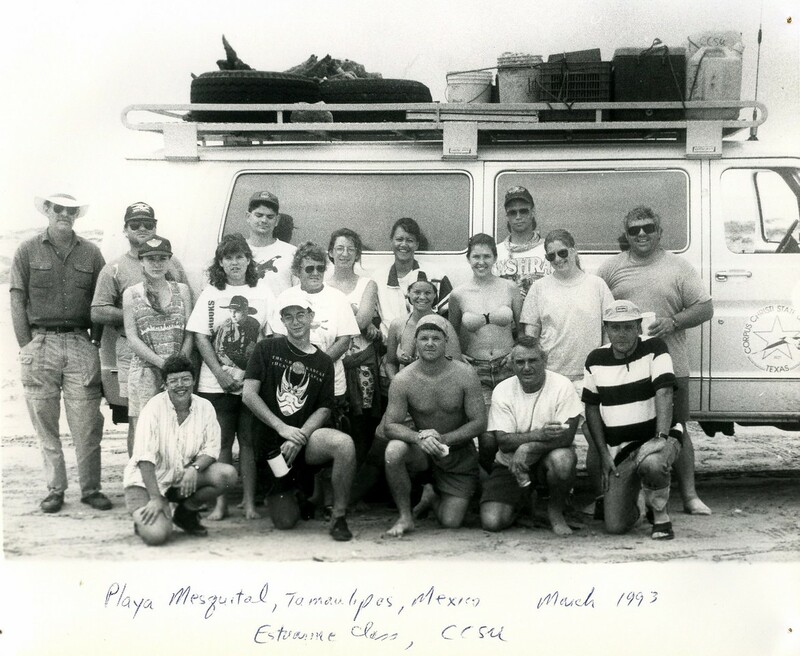 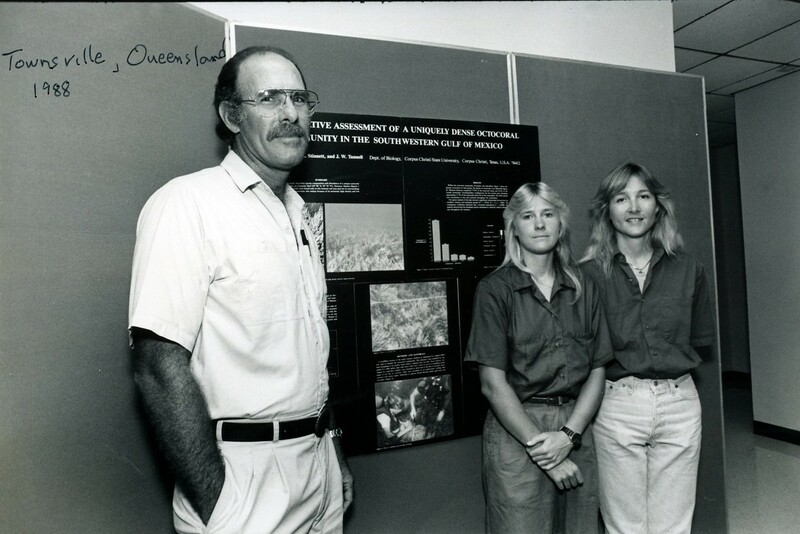 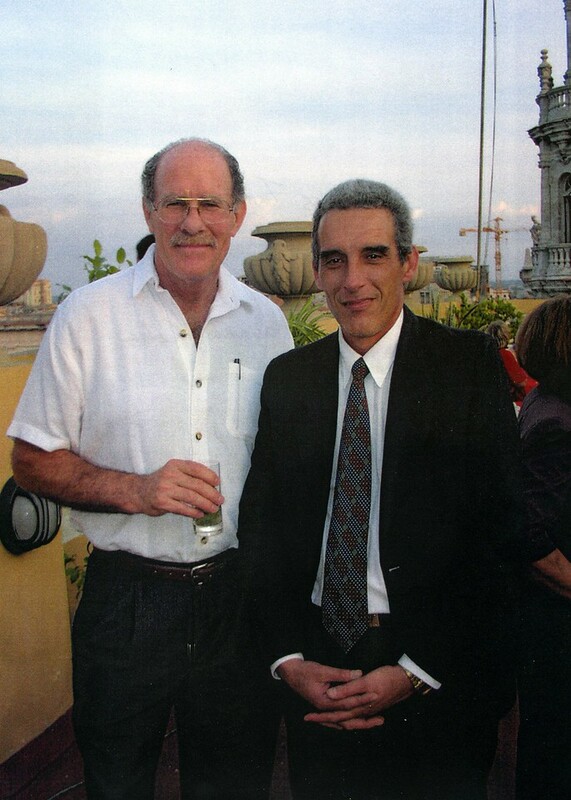 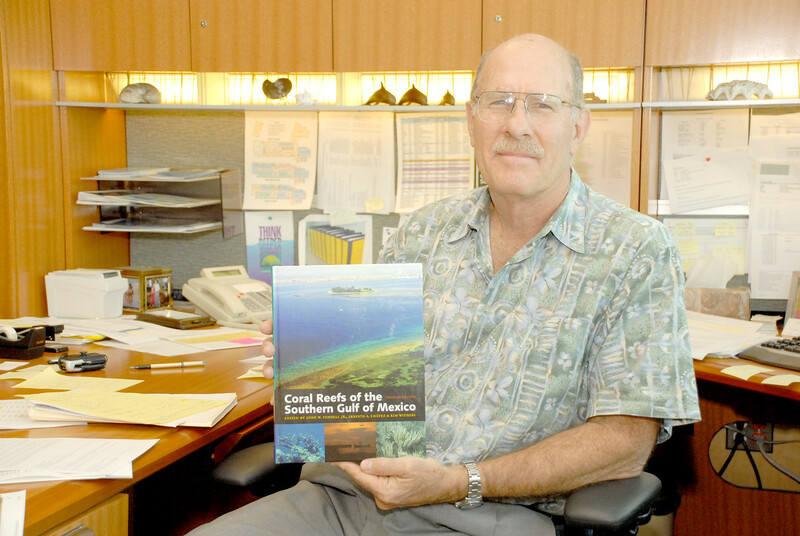 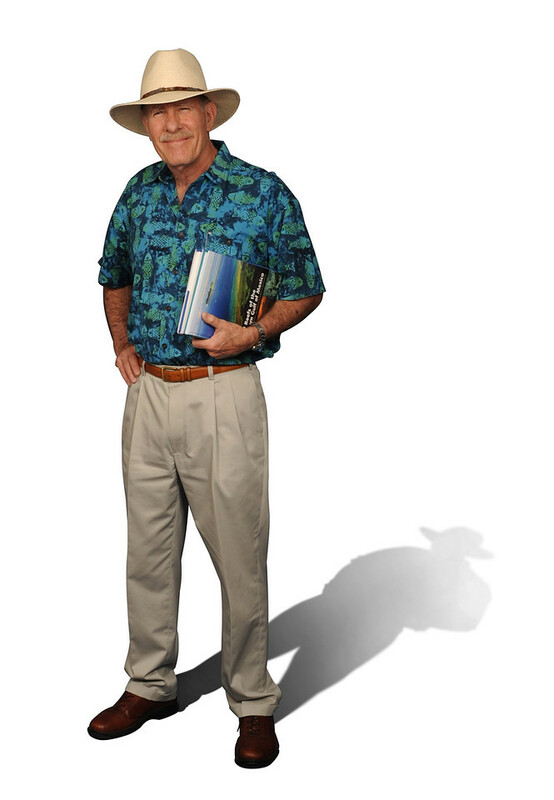 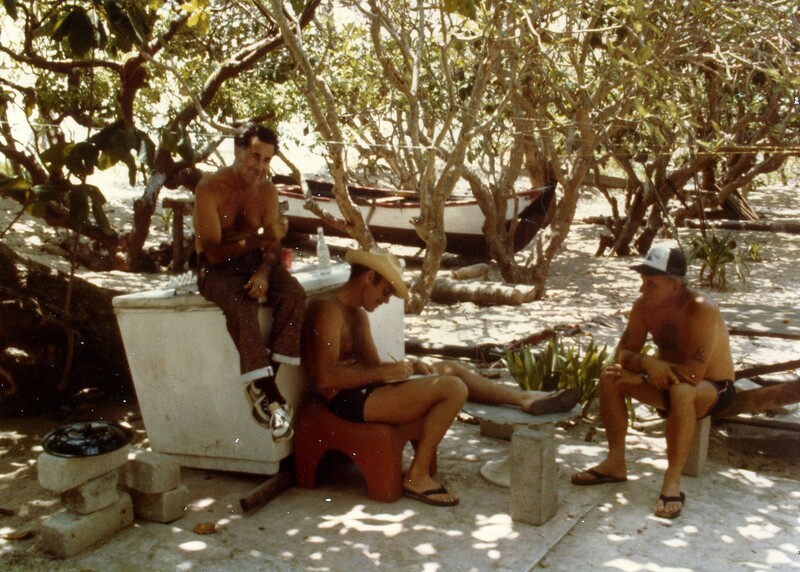 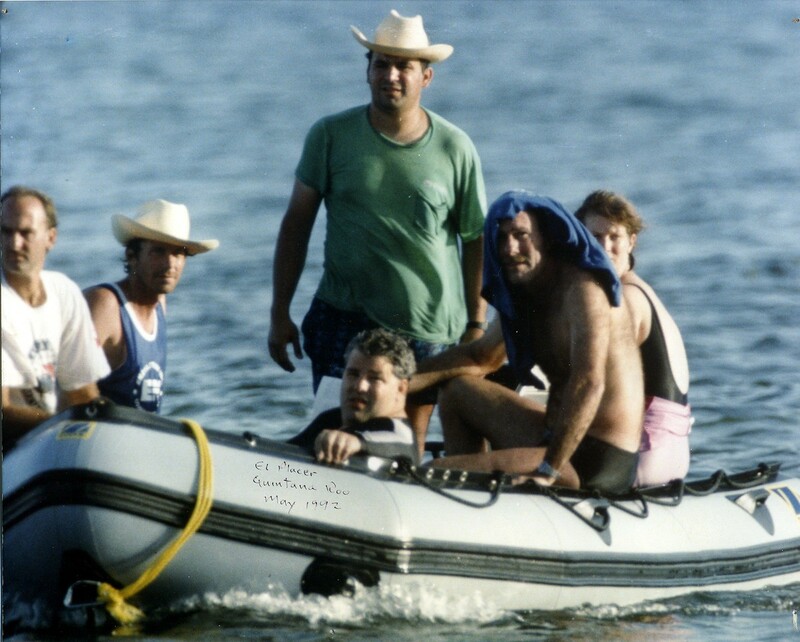 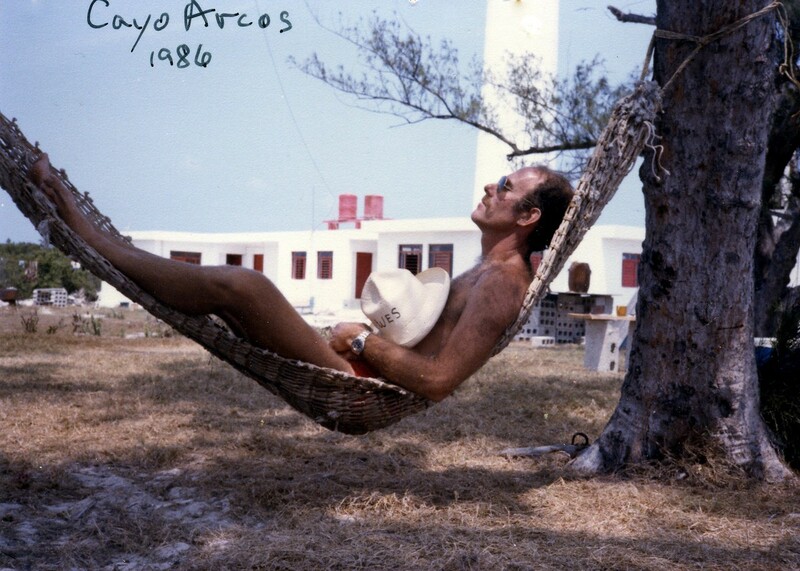 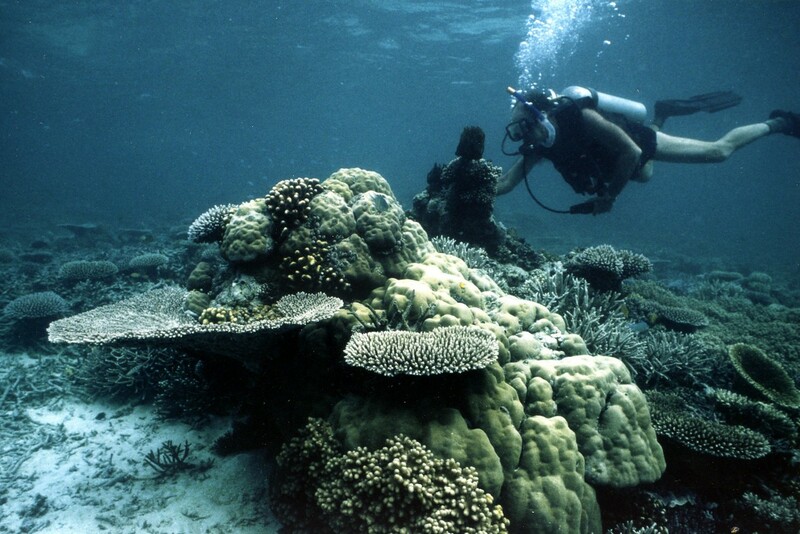 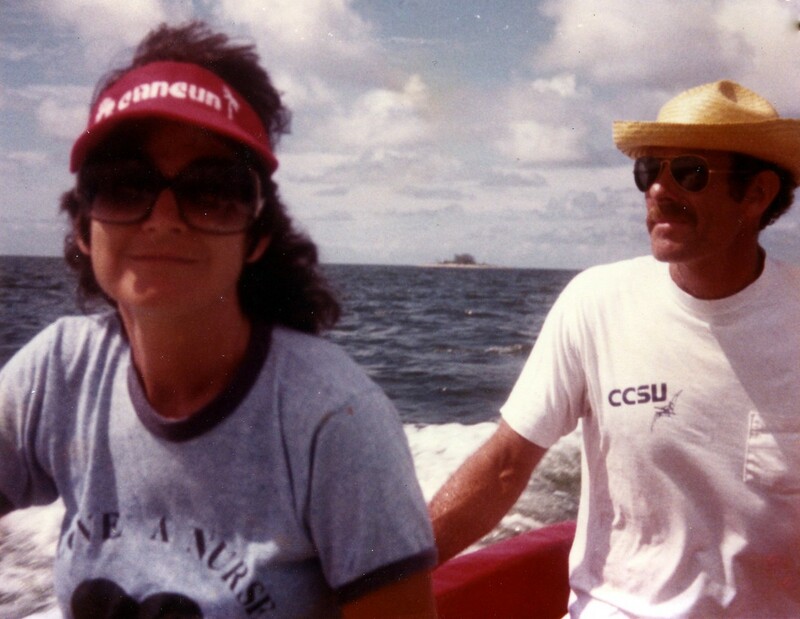 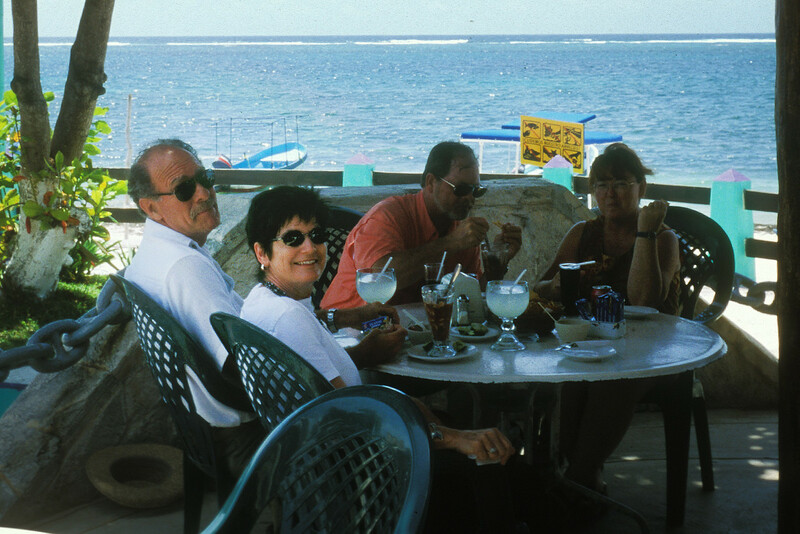 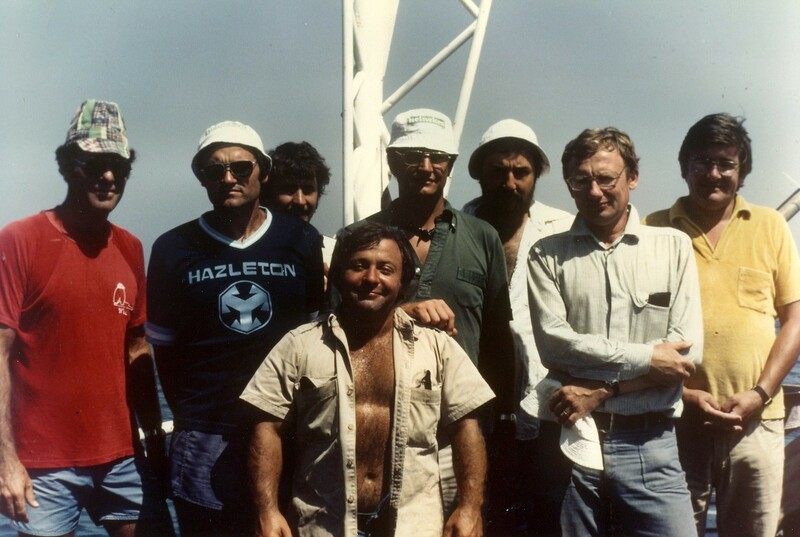 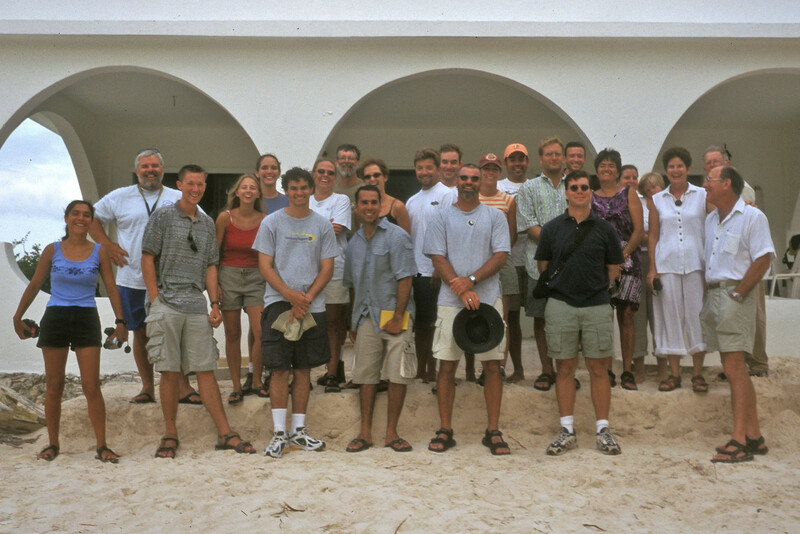 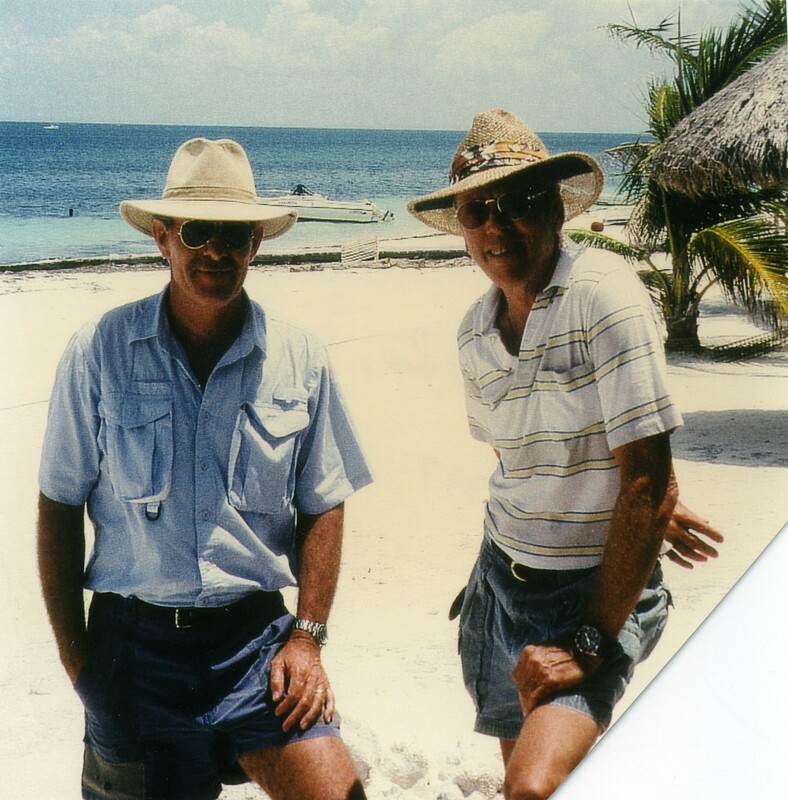 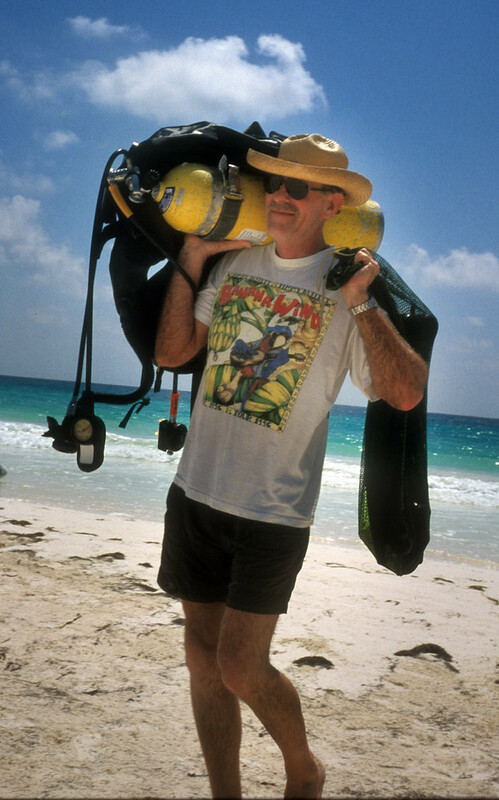 For 32 years, Tunnell taught Coral Reef Ecology, taking students on two-week field trips to Veracruz and the Mexican Caribbean as part of an international teaching and research program. 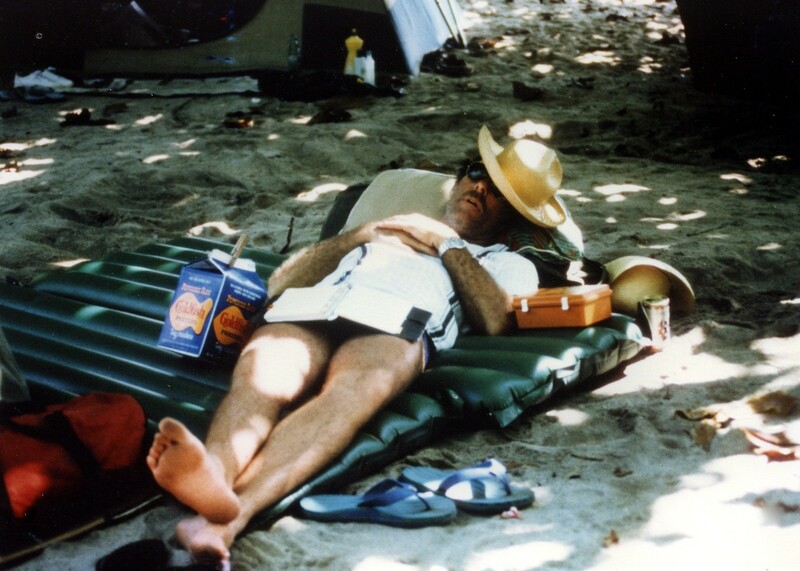 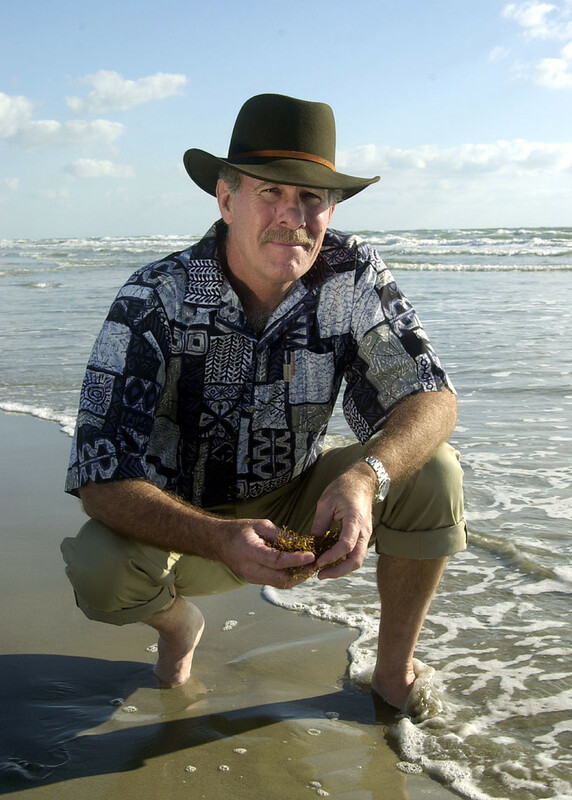 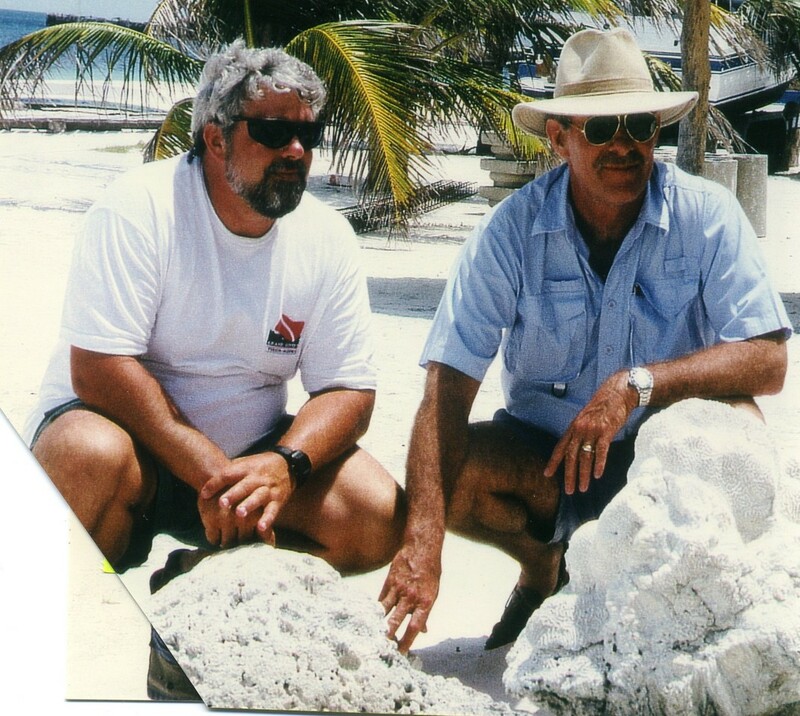 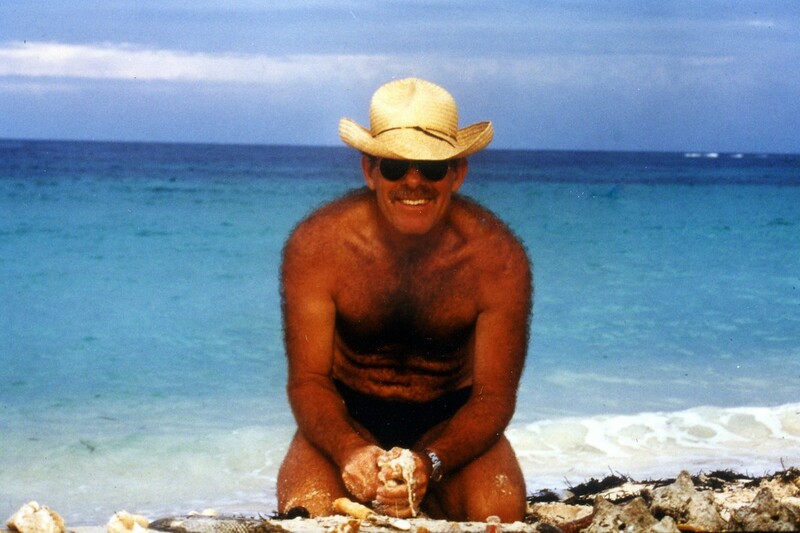 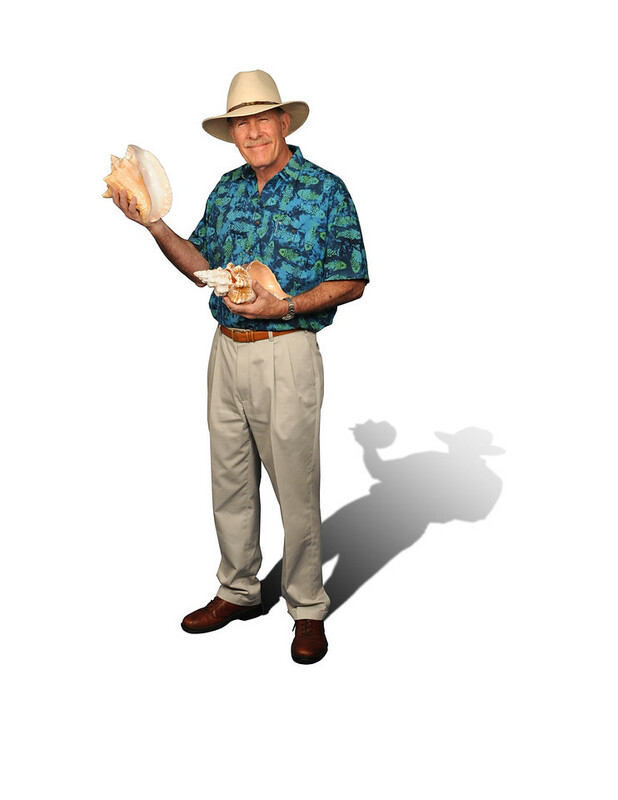 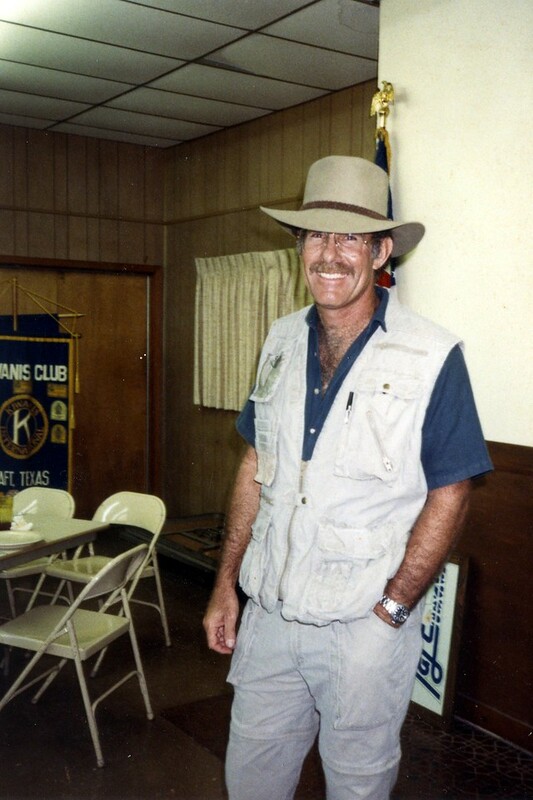 Often spotted wearing a wide brim hat and projecting an “Indian Jones” vibe, Tunnell was most known for finding prehistoric mammoth teeth on the Seven and One-Half Fathom Reef and for the discovery of an ancient coral reef off the coast of South Texas. 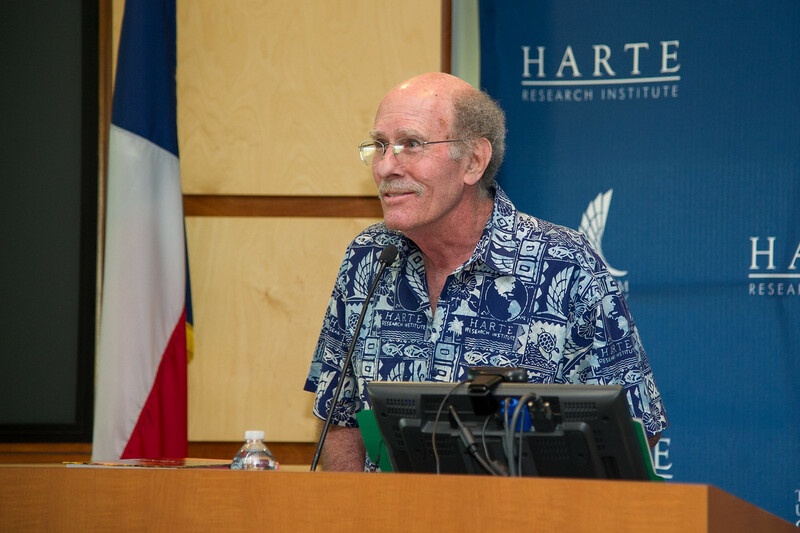 He also acted as a media consultant on the Deepwater Horizon oil spill for several national news outlets including CNN, ABC, and MSNBC. 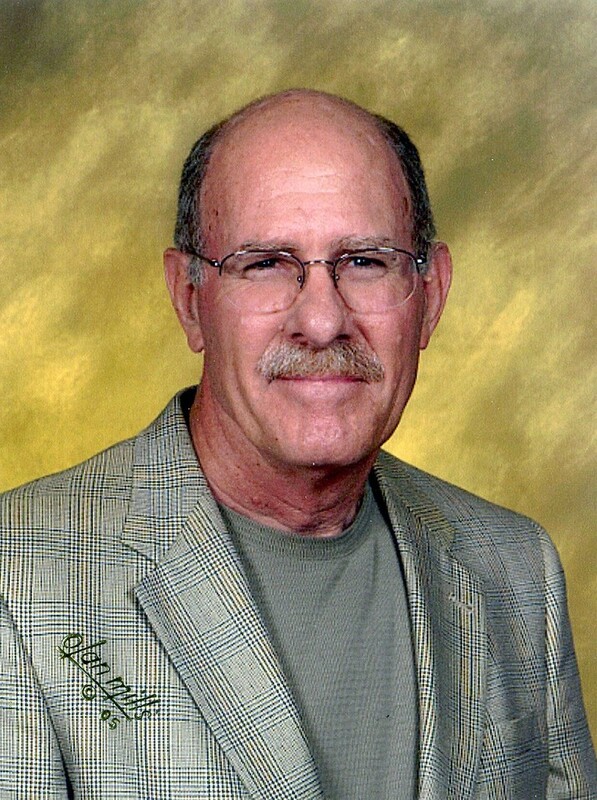 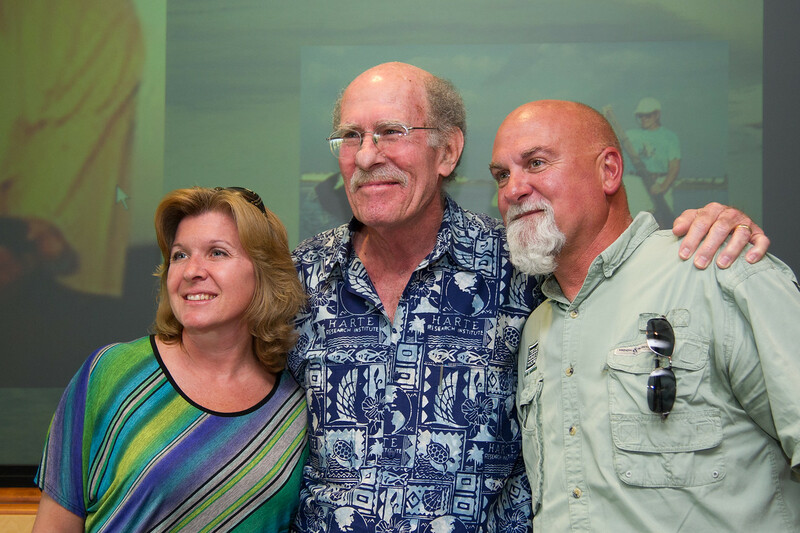 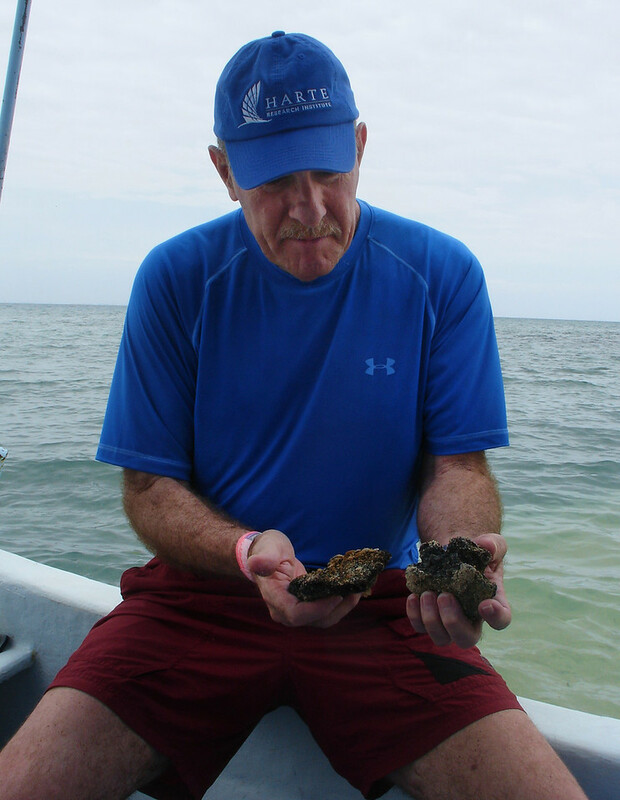 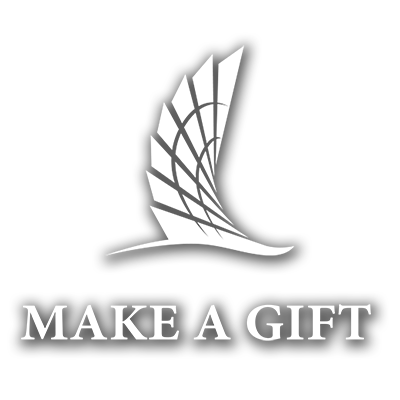 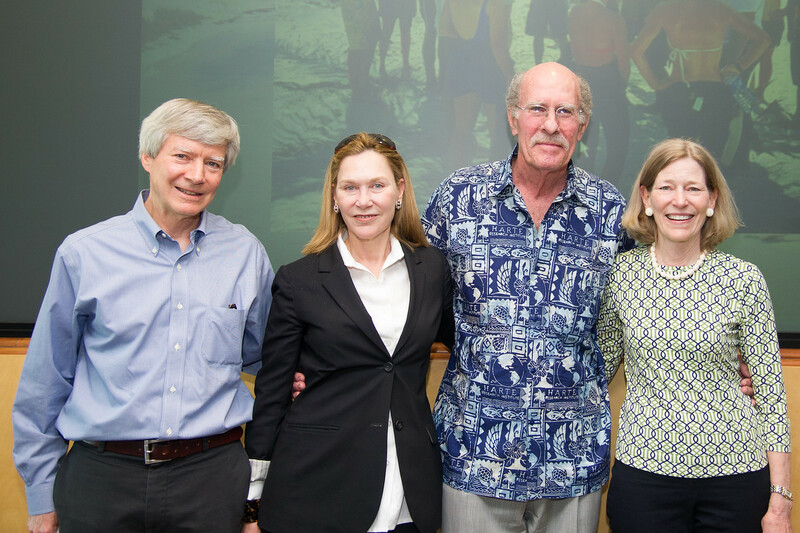 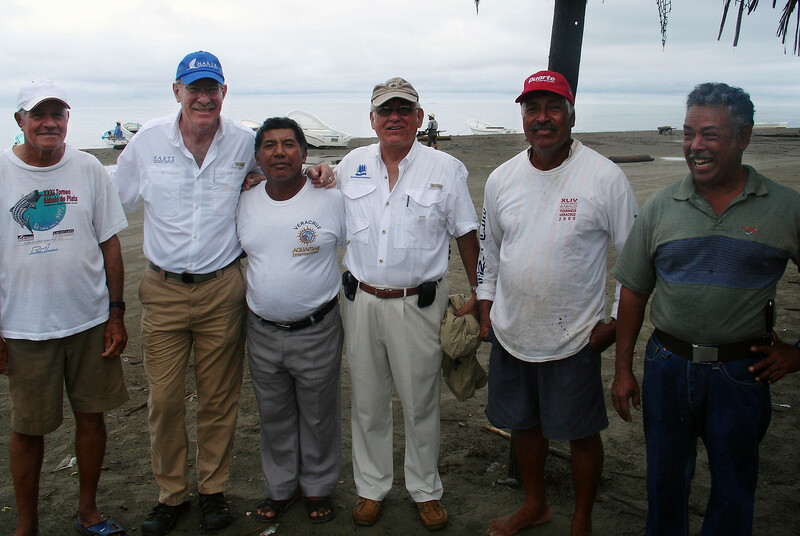 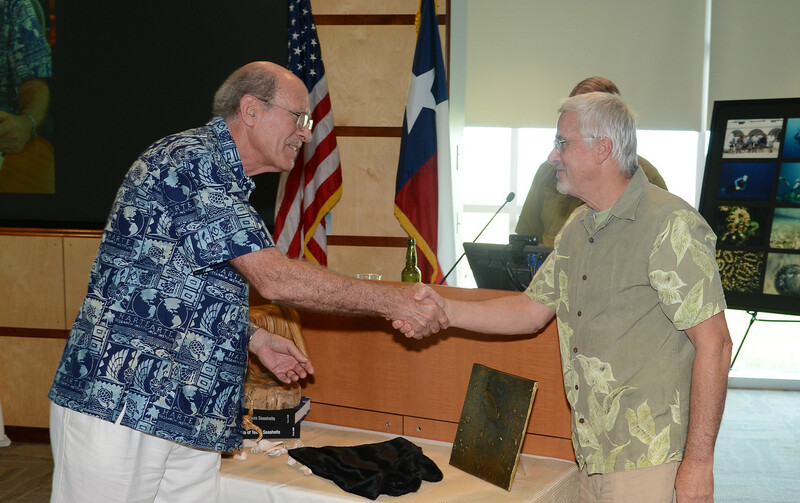 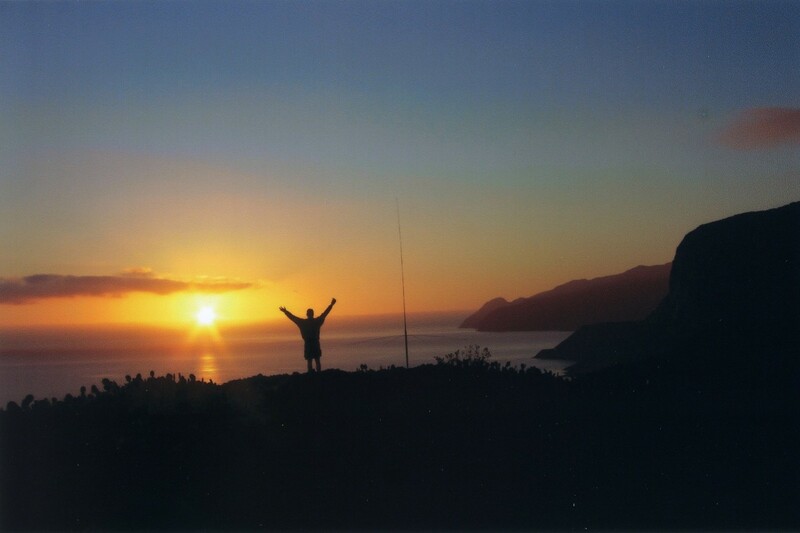 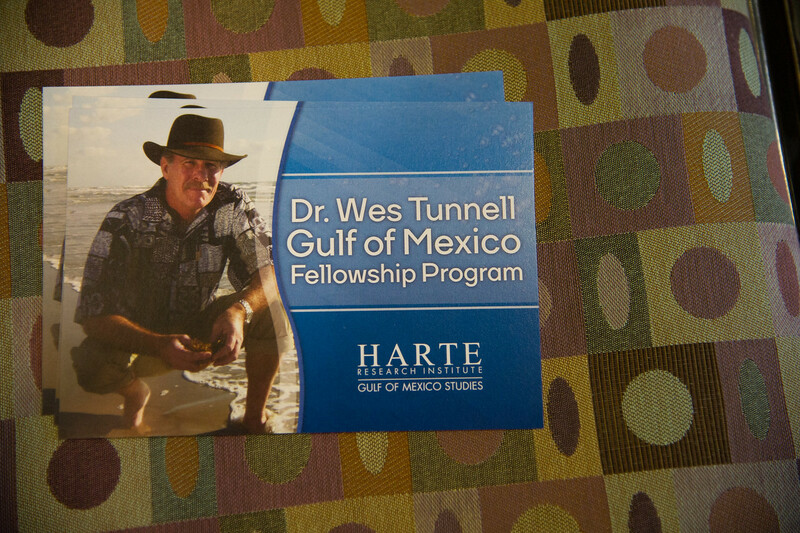 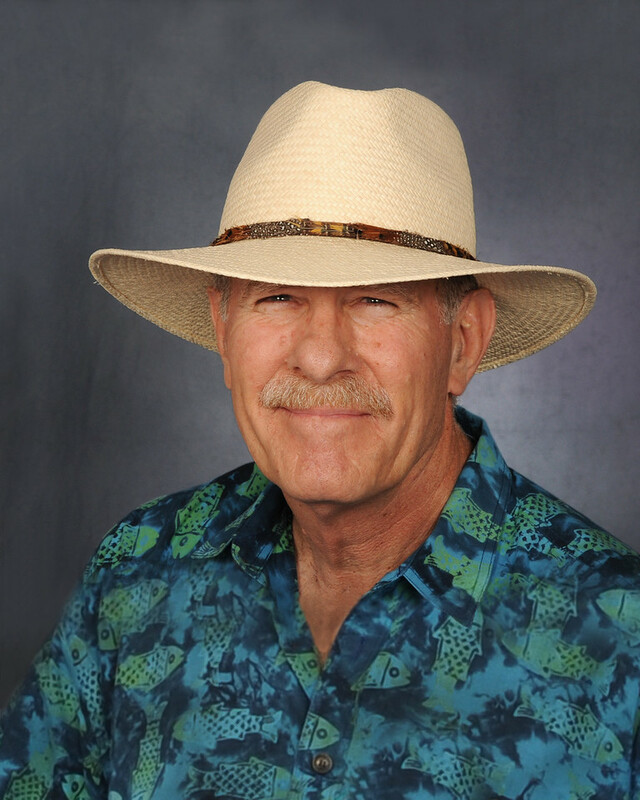 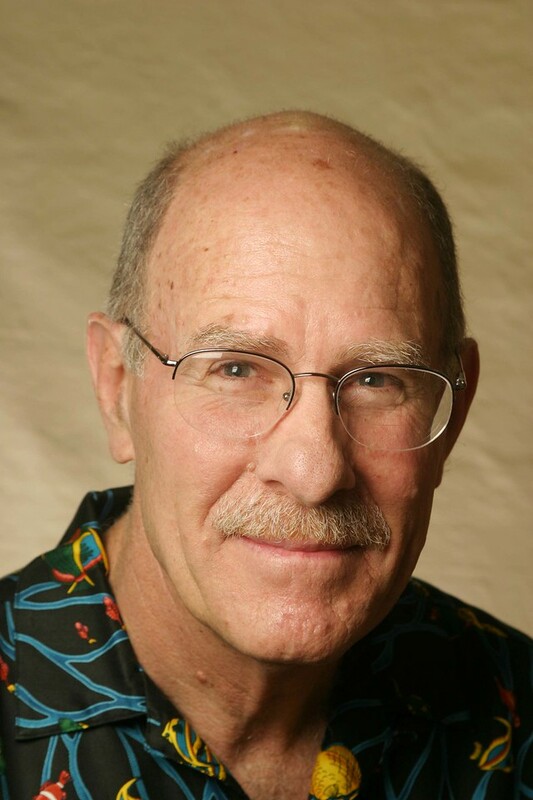 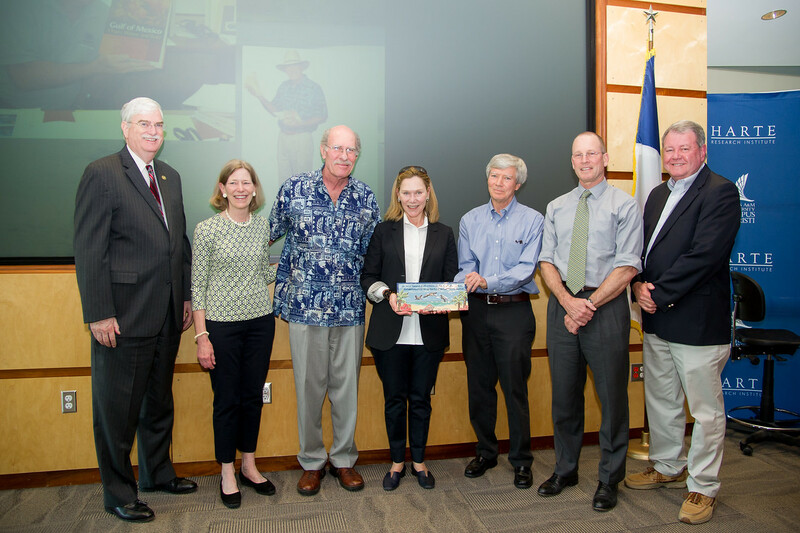 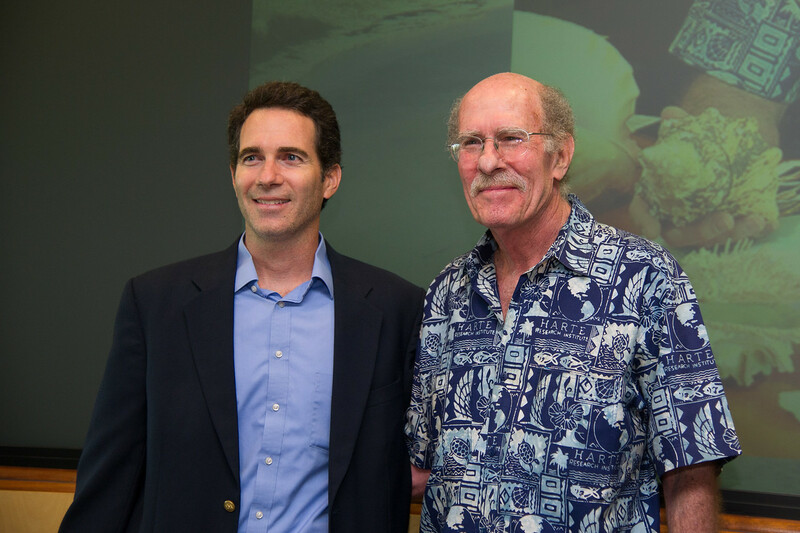 In 2016, The Harte Charitable Foundation established the Dr. John (Wes) Tunnell Jr. Fellowship with the goal of continuing his work enriching the lives of students and scholars in pursuit of the conservation and study of the Gulf of Mexico.